The day on the Church calendar was the Baptism of Christ and the text recognizes that. I think in the sermon there is recognition of baptism. If not, all the hymns of the day picked up on it as their connecting theme. But as I was preparing the sermon verse 18 (“So with many other exhortations he preached good news to the people”) combined with a comment by Origin (2nd Century Teacher quoted in the sermon) made me look at John the Baptist himself. What was the gospel, the good news, that John preached? As he would say, “Christ must increase, I must decrease”, so as a preacher the core of that Good News was simply the bridegroom has come – Jesus. That is the core of any preaching. But John’s good news, just from this brief snippet (Luke 3:1-22), is expansive. And Luke’s version of John has a striking and touching emphasis. After pointing out the bridegroom – the kinsman redeemer of Israel, John preaches against a false in everyway redeemer, Herod. 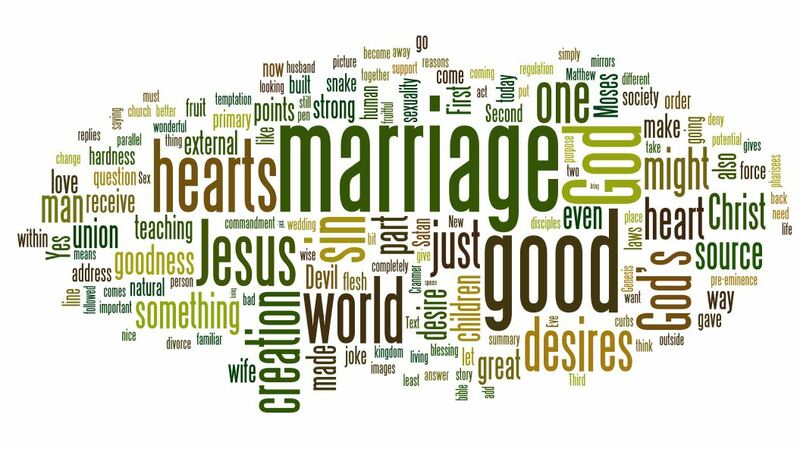 Jesus & Israel are the bridegroom and sanctified bride. Herod and Herodias are the mocking of that redemption. John calls him out, and pays with his freedom and life. John’s preaching of good news, includes the role of suffering. I didn’t make the connection in the sermon because the sermon itself is more breadth than depth. 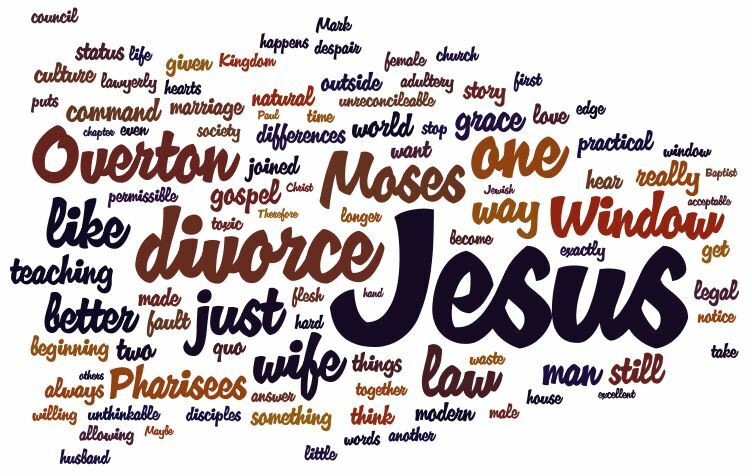 Pulling together all the threads of levirate marriage that this text relies on would have been explaining too much for a sermon. Better suited for a study. But marriage as the symbol of what God does for his people, and the mocking of marriage made by the state, and John’s suffering caused by that confrontation, seems applicable. Recording Note: I have left in our opening hymn Lutheran Service Book 405 To Jordan’s River Came Our Lord. The congregation sounded great, and that hymn really captures the core message of the festival – “This man is Christ our substitute!” Also, they sang it post the OT reading, but I’ve moved it after the sermon here. These recordings can’t really capture the full service. We don’t really have the recording equipment for that, so the focus is really on the spoken parts (i.e. texts and sermon). But, I included our Choir singing a wonderful Epiphany piece. I included such things as markers to the full live experience. Worship really is about being there.